Aaron Chamberlain 1 year, 11 months ago. 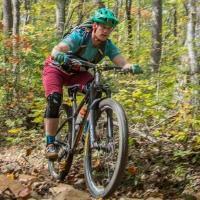 Have you ridden in Ellijay, GA? 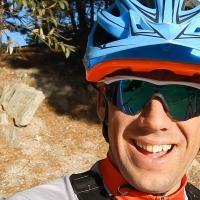 Would you like to see more mountain bike trails there? Then take a few minutes to fill out this survey, they want to hear from us riders!